At Sawan & Sawan, we love dogs. While the vast majority of dogs are gentle and loving, some breeds do tend to get a reputation for aggressive behavior and unfortunate incidents involving injuries. Many of the statistics surrounding dog bites won’t surprise you, but other information may be unexpected to you. Since all dogs are not the same, it’s always wise to exercise extreme caution around unfamiliar dogs. This is especially true when children are involved. Finally, if you or a loved one have been involved in a dog bite injury, call the family of lawyers at Sawan & Sawan today. As personal injury attorneys, at Sawan & Sawan, we realize – all too well – that dog bites can be both traumatic and extremely painful. Our family of lawyers have extensive experience representing victims of dog bites – and ensuring that the responsible party is held to account for the damage caused. If you have a question about your rights after a dog bite injury, call our family of personal injury lawyers today at 419-900-0955 or toll free at 1-866-INJURY-0 (zero). Physical strength of a dog bite also factors into the severity of injuries that are caused in an attack. Below are the top 12 dogs with the strongest bites in terms of PSI (pounds per square inch). In 2014, according to the CDC, The insurance industry paid more than $530 million in dog bite related claims. 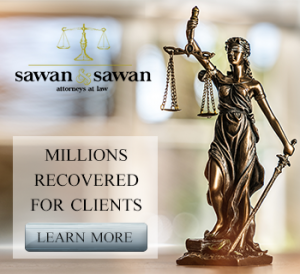 At Sawan & Sawan, our family of lawyers has extensive experience helping victims of dog bites recover after an injury causing dog bite. Many people are hesitant to pursue a claim after a dog bite – out of concern that the owner of the dog will solely bear the financial fallout of paying compensation. However, as the numbers show, this is rarely the case – as homeowner’s insurance frequently pays these type of claims. 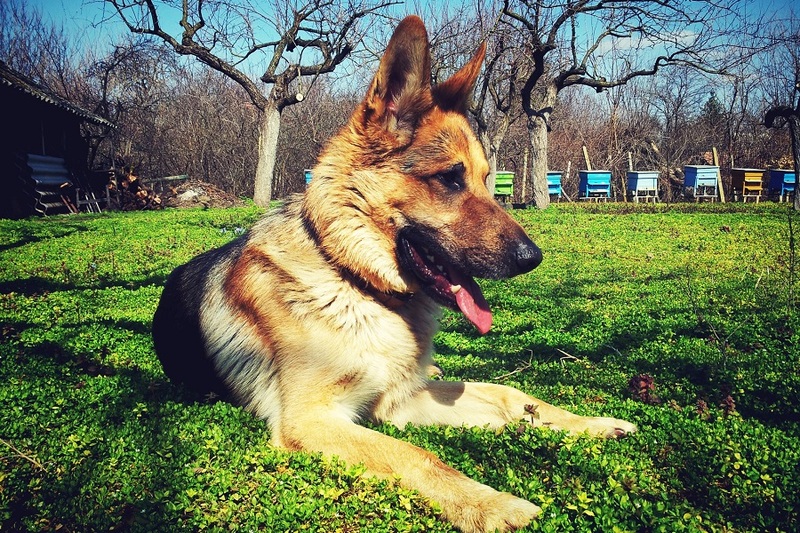 Explaining to your children that If an unfamiliar dog approaches you, remain motionless. Do not run or scream. Avoid direct eye contact. If you or a loved one sustained injuries to a dog bite, you have rights under Ohio law. Our attorneys at Sawan & Sawan will assist you in pursuing the responsible party, which could be the dog owner’s insurance company. Please contact our firm by calling 419-900-0955 or toll free at 1-866-INJURY-0 (zero) today. Our family of personal injury Attorneys is here to answer your questions, review your situation and explain to you any legal issues and remedies. Sawan & Sawan is a dog bite law firm with Ohio dog bite attorneys licensed to practice law in the State of Ohio. If you were injured by a dog bite in Ohio and would like to speak further about your specific legal matter, call Sawan & Sawan today at 419-900-0955 to schedule a free consultation. The dog bite attorneys at Sawan & Sawan serve the following cities in Franklin County, Ohio: Bexley, Ohio; Canal Winchester, Ohio; Columbus, Ohio; Dublin, Ohio; Gahanna, Ohio; Grandview Heights, Ohio; Grove City, Ohio; Groveport, Ohio; Hilliard, Ohio; New Albany, Ohio; Pickerington, Ohio; Reynoldsburg, Ohio; Upper Arlington, Ohio; Westerville, Ohio; Whitehall, Ohio; Worthington, Ohio. The dog bite lawyers at Sawan & Sawan serve the following cities in Lucas County, Ohio: Maumee, Ohio; Oregon, Ohio; Sylvania, Ohio; Toledo, Ohio; Waterville, Ohio.